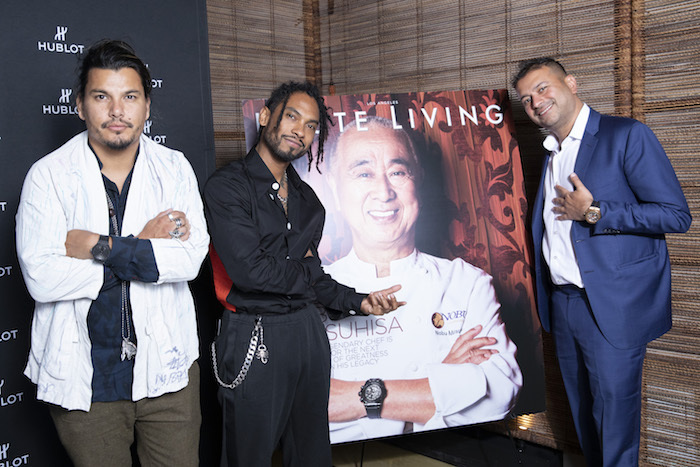 Haute Living and Hublot came together on Thursday night for a very special evening—a celebration of world-renowned chef, Nobu Matsuhisa for his Haute Living Los Angeles cover launch. 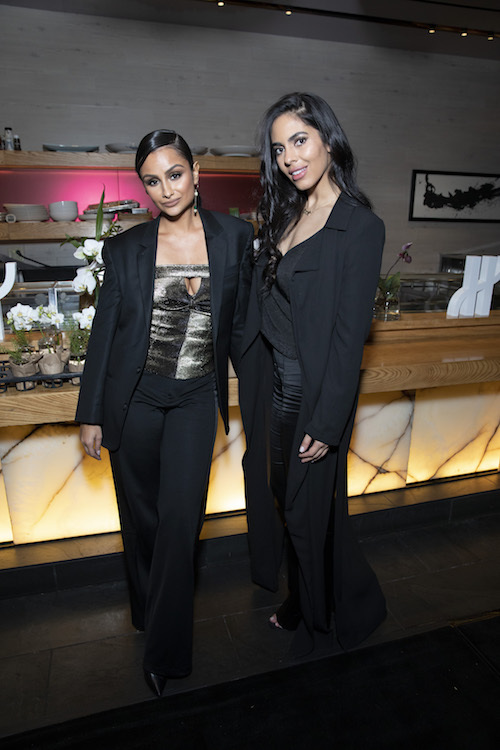 The intimate affair kicked off at the Hublot Beverly Hills boutique where guests enjoyed a cocktail hour in the presence of artist Shepard Fairey, before heading over to Nobu Los Angeles—located right in the heart of West Hollywood. 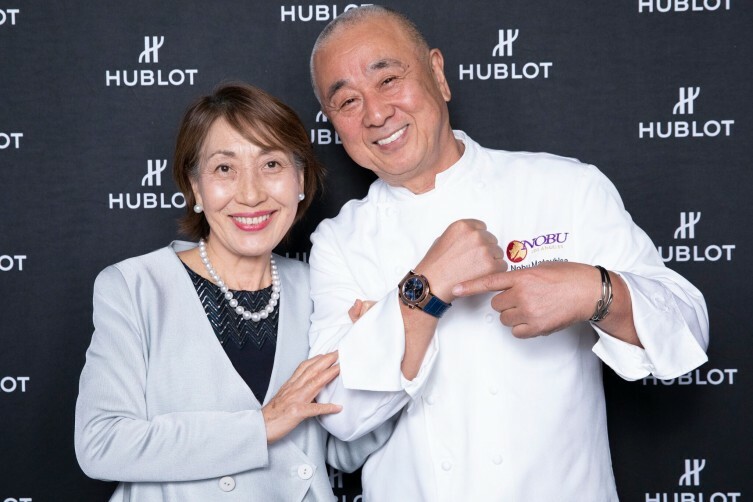 The ever-so-humble chef made his way into the private room decked out in his chef’s jacket alongside his wife, Yoko Matushisa. 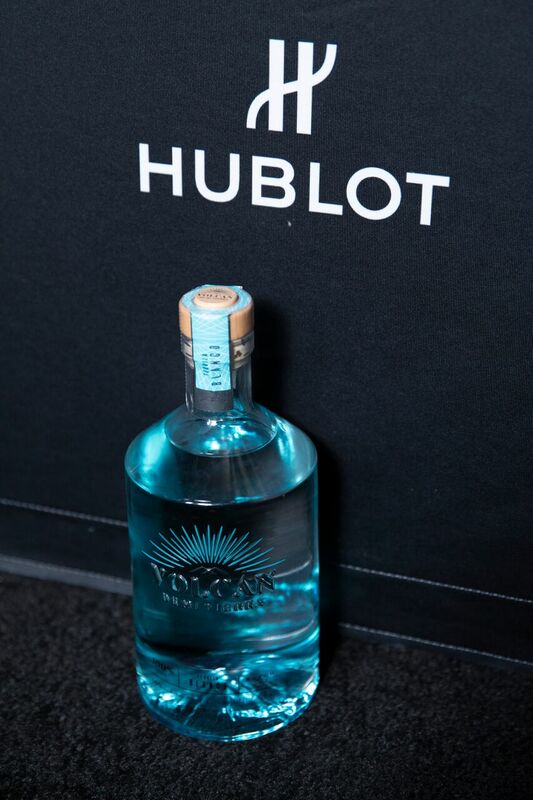 He sported an unmistakeable Hublot timepiece, which perfectly complemented the elegant space. 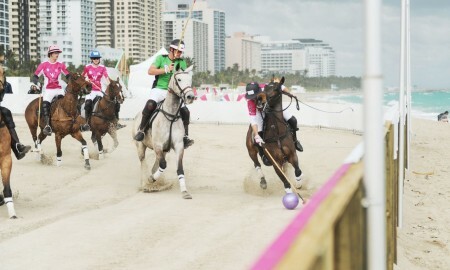 Close acquaintances were welcomed with Champagne and a specialty cocktail made with Volcan Tequila. 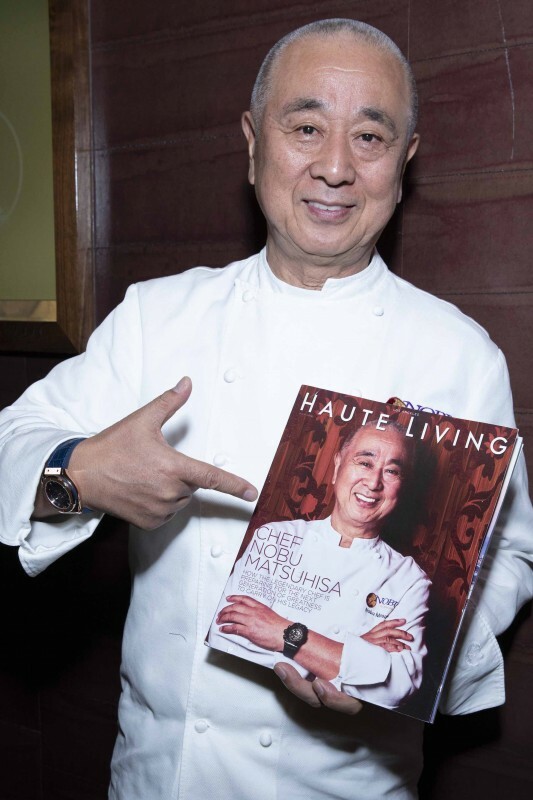 Chef Nobu greeted guests and posed for pictures before taking a seat to commence the exclusive meal, where the team at Nobu Los Angeles prepared an extra-special lineup of decadent dishes for the celebratory evening. 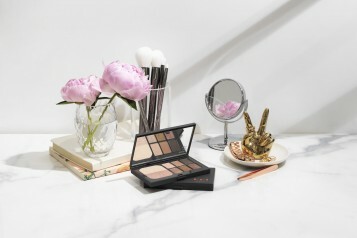 Orchids and tealights adorned the white linen tables while striking Hublot timepieces stole the spotlight in backlit vitrines toward the front of the room. 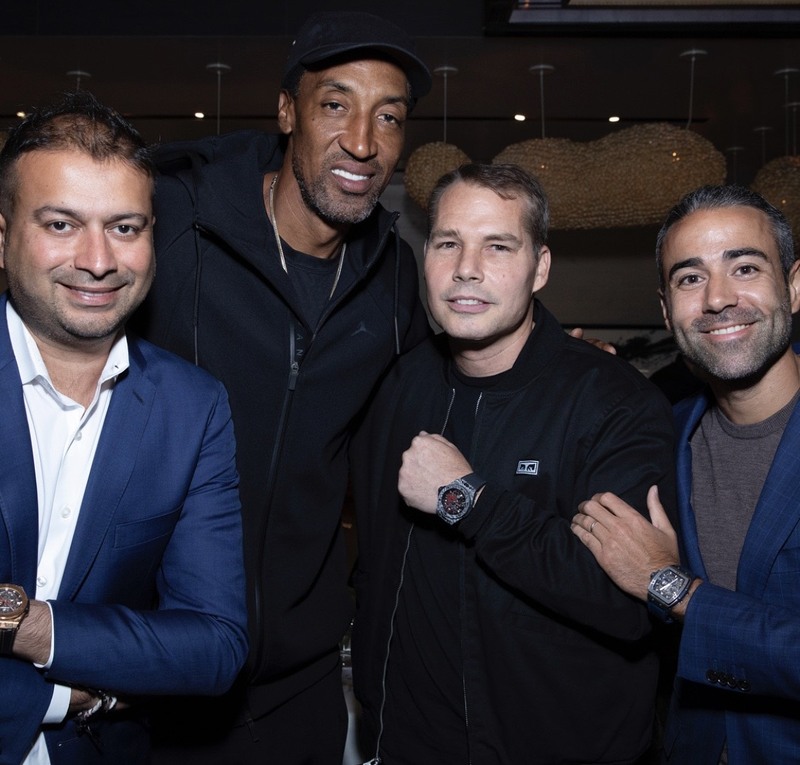 Notable guests in attendance included Haute Living CEO Kamal Hotchandani, Hublot President of North America Jean-Francois Sberro, artist Shepard Fairey, singer Miguel and NBA legend Scottie Pippen. The delectable menu for the night counted on: white fish uni new style sashimi, ocean trout sashimi, tuna and shrimp Nobu poke salad, assorted sushi, crispy onaga, and wagyu ishiaki. 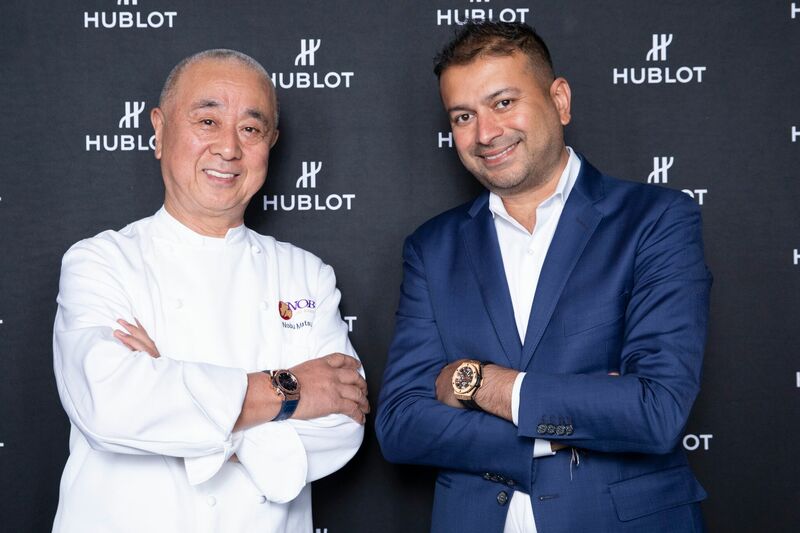 Before dessert made its way out, Jean-François Sberro took a moment to thank Chef Nobu and all those who came out to honor him. 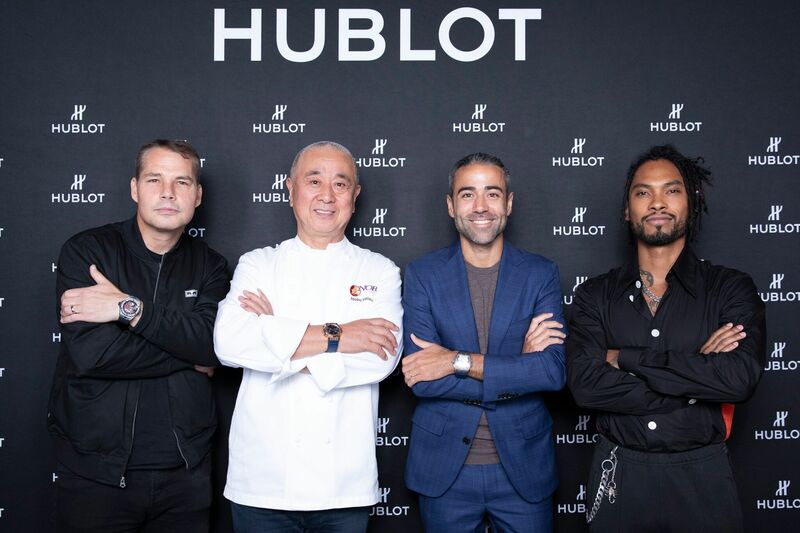 Nobu-San also shared some beautiful words—touching on passion, his love for Los Angeles, and thanking both Haute Living and Hublot for the evening. Shepard Fairey and Hotchandani also took to the mic to share a few words and raised their glasses in celebration. To top off the night, attendees enjoyed three different sweet treats—banana caramel soy tobanyaki, carrot cake, and a whiskey iced cappuccino dessert. 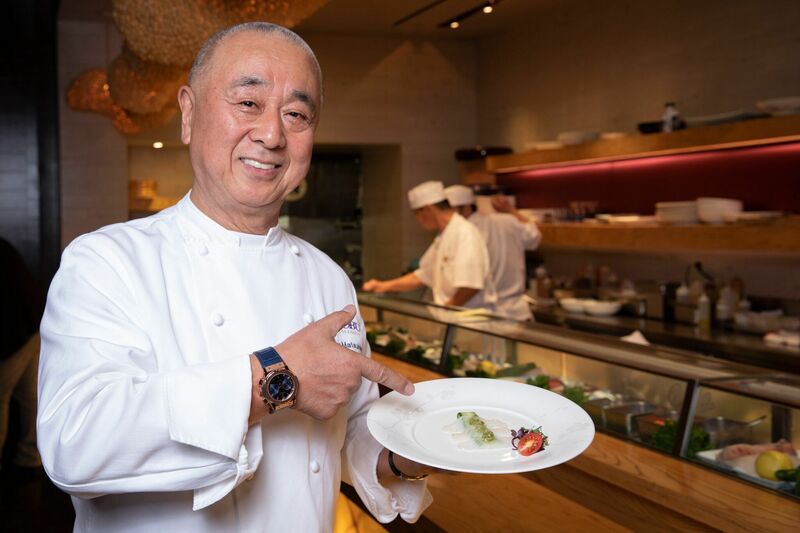 Once dessert was cleared, Chef Nobu gracefully said his goodbyes and even gifted his signature chef’s jacket to a lucky guest. And so it comes as no surprise that it turned out to be a memorable night filled with exceptional food and exceptional company. 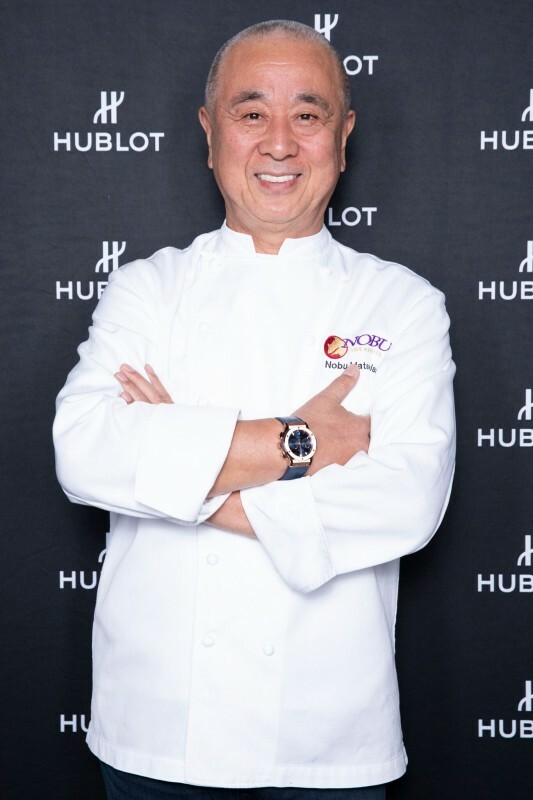 Cheers to you, Chef Nobu!